DesignEars support the notion that OrigAudio has always stood behind: Why be the same, when you can be different. You have a unique personality, and now your music does too! They are your ears, you design them. 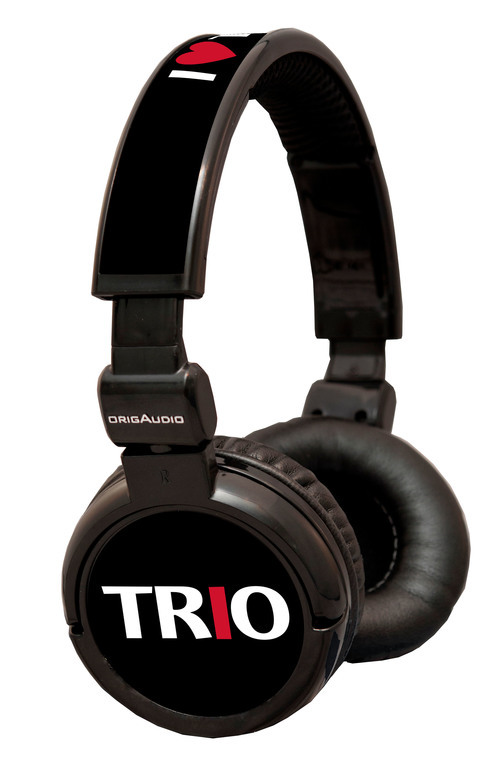 Full stereo sound with noise reduction technology. 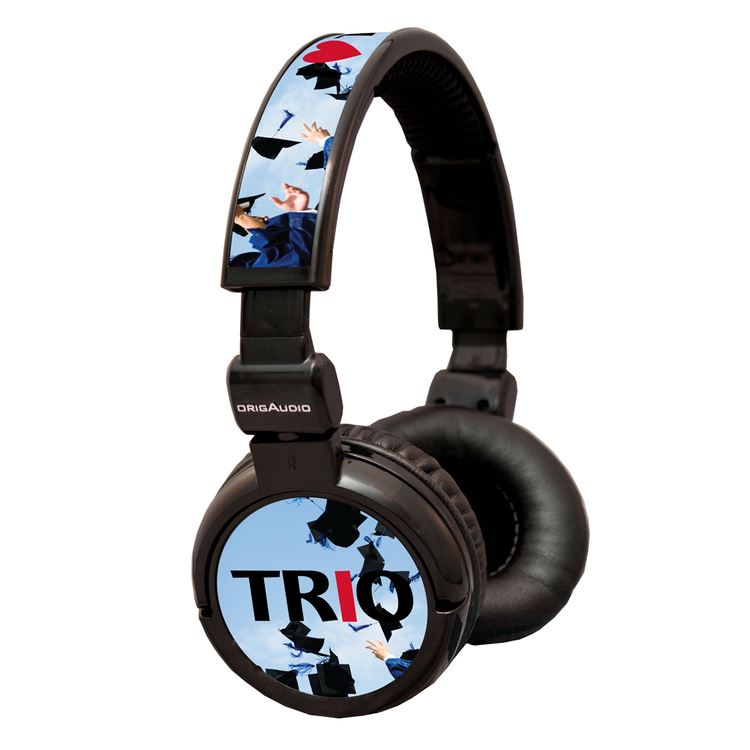 Built in volume control, play/pause functionality, and a single cord to reduce tangling. Fully customizable exterior with your own artwork, photos, or graphics. Full digital color printing on a plastic base color of your choice. 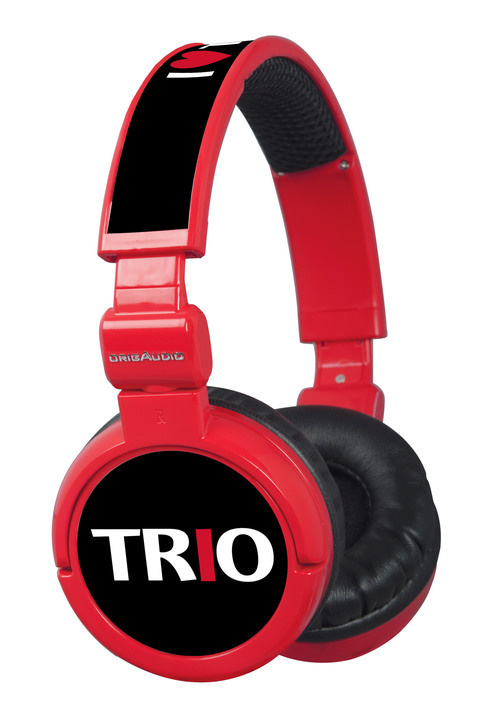 Soft cushioned earcups for extra comfort DJ Style headphones so they fold flat.